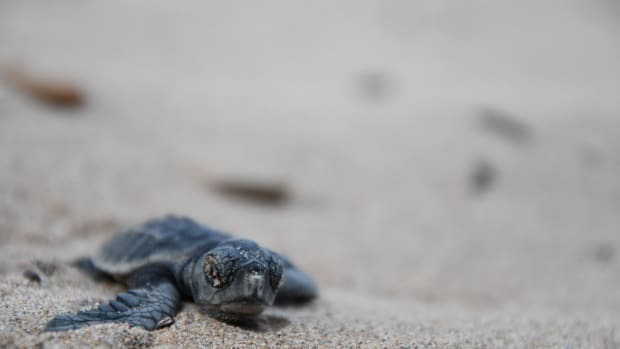 A new book documents the plastic pollution crisis, the affect of that pollution on wildlife and people, and initiatives that have been created to tackle the problem. Only nine percent of all plastic discarded since 1950 has been recycled. The other 91 percent has been taken to landfills, turned into incinerator emissions, or ended up in the oceans. 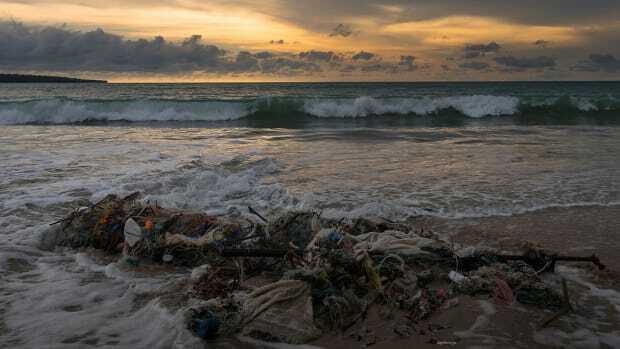 Earth&apos;s oceans are drowning in plastic. Humans created 311 million metric tons of the stuff in 2014, and it is expected that we&apos;ll be making four times as much by 2050—yet only about 5 percent of plastic is currently recycled. It&apos;s been estimated that eight million metric tons of the plastic that goes to waste—the equivalent of a full garbage truck—is dumped into our oceans every minute. In a series of stunning photos and informative graphics, the new book Plastic Soup: An Atlas of Ocean Pollution documents the plastic pollution crisis engulfing Earth&apos;s seas, the impacts of that pollution on wildlife and people, and initiatives that have been created to tackle the problem. Microplastics have been found in the guts of marine mammals, sea turtle hatchlings, and humans around the globe, and plastic water bottles and snack-food packaging have even been found in the deepest parts of the oceans, at depths of nearly 11,000 meters or 36,100 feet. 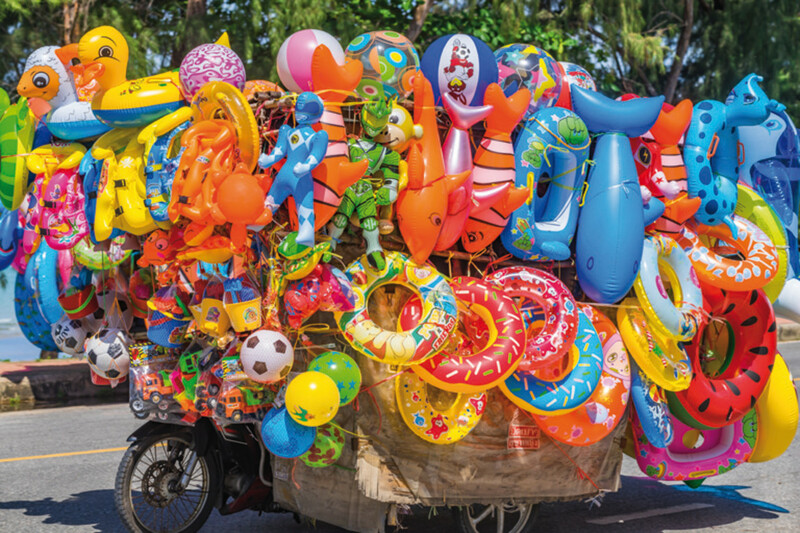 Plastic Soup looks at a variety of sources of plastic pollution and the harm it causes, from the microplastics in cosmetics that so frequently leak into fragile ecosystems to the impacts of balloon releases on wildlife. But the book is also intended as a message of hope, highlighting a number of projects that have been created and actions people can take to help reduce plastic waste. 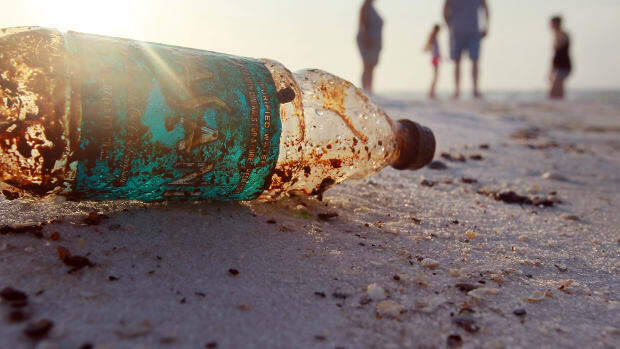 The book, published by Island Press, was written by Michiel Roscam Abbing, a political scientist who reports on the latest scientific research around plastics for the Plastic Soup Foundation. We spoke with Abbing via email to get a look at what&apos;s in the book, including a handful of its most compelling images and graphics. How did you come up with the idea for Plastic Soup? Since 2011 I have worked for the Plastic Soup Foundation, a Dutch non-governmental organization dedicated to fighting plastic pollution. We cover all kinds of plastic soup news items on plasticsoupfoundation.org. We started to think about a book on the topic a few years ago. With the assistance of the Dutch publishing house LIAS we developed the idea of an atlas to visually show that plastic soup is a global problem manifesting itself in many different ways. Some of the questions we set out to answer include: What are the causes and sources of plastic soup? And what are the solutions to get plastic soup off the map? It is difficult to determine how long it takes before plastics break up. Plastics in the oceans do not degrade, ending up instead as minuscule particles. Were you trying to catalog the plastic pollution problem comprehensively? Or just highlighting the problem by examining some of the chief sources of plastic pollution and their impact? The goal of Plastic Soup is to show that the plastic soup is not only about waste that can be cleaned up. There are many sources and effects of plastic soup—and also many possible solutions. I tried indeed to approach the issue in a comprehensive way, easy for any reader to understand. What are some of the more egregious sources and/or impacts of plastic pollution that you discovered in the course of writing the book? One is that the long-term impact of microplastics in soil can have all kinds of negative effects on terrestrial ecosystems with even greater impact than at sea. Another is that we breathe microplastics continuously without understanding if there might be negative consequences for our health in the long run. Plastic Soup also documents some efforts to reduce the amount of plastic waste we create and dump into the environment. What were some of the more inspiring projects you found? One of the inspiring new techniques that stands out to me is natural branding, a technique in which lasers are used to mark vegetables and fruit in lieu of plastic stickers. Plastic-free supermarkets are also popping up here and there and are showing the big chains the way to follow. Other people show us how to live with zero waste. 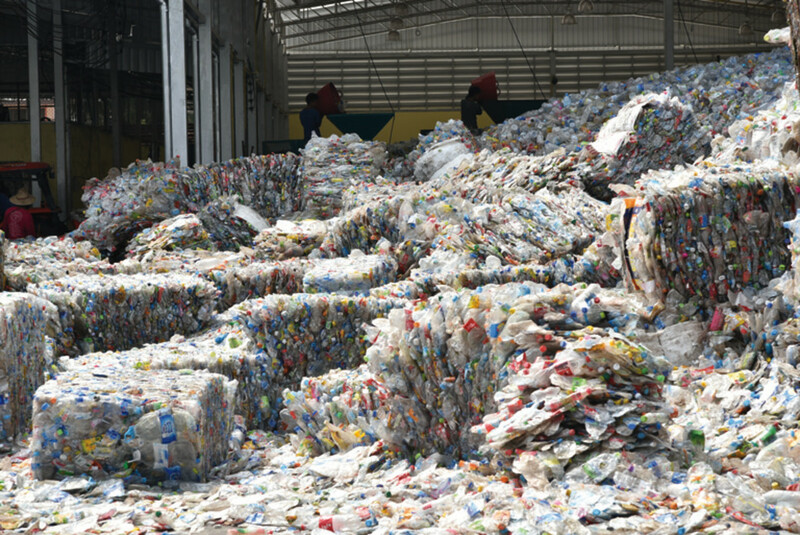 Growing use of countless mass-produced, cheap plastic items for a wide range of short-lived applications gives rise to enormous quantities of plastic waste. What are some of the top recommendations made in the book for how people can reduce their use of plastics? Is there anything folks can do to help clean up existing plastic pollution? 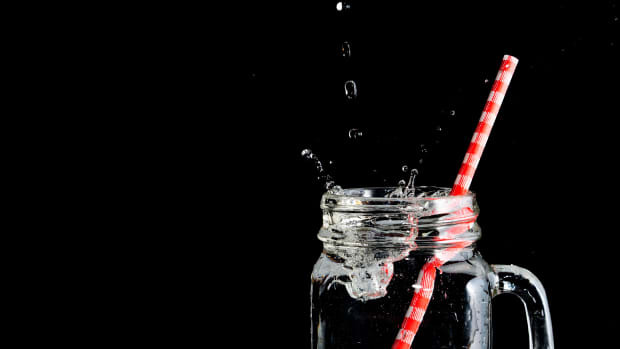 Try to live without plastic for a while, as promoted by Plastic Free July, an Australian initiative that developed a useful toolbox to do so. Also try, for example, to combine your daily jogging or walk the dog with cleaning up the street litter you encounter along the way. What do you hope a book like this can accomplish? I hope that Plastic Soup will contribute to raising awareness about this environmental issue and make it clear that cleaning up the mess and preventing further pollution is everybody&apos;s responsibility—including companies and authorities. Is Plastic Waste Poisoning Our Seafood? The massive amounts of plastic trash in marine environments may be leading to toxic metals entering the food chain. 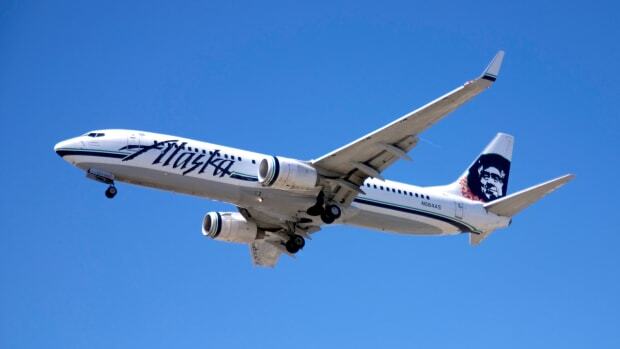 Alaska Airlines has become the first airline to renounce the use of plastic straws in an effort to raise awareness about the use of single-use plastics that pollute the world's oceans. Hint: Don't go after the Great Pacific garbage patch—which, by the way, isn't really a patch at all. 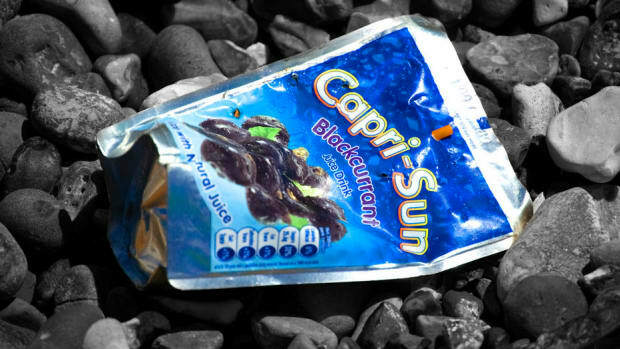 Plastic-pouch food packaging is showing up everywhere—except at recycling facilities. Plastic pollution in the ocean is a growing threat to the survival of sea turtles.